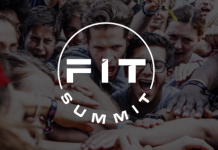 Just a month ago, our team listened to an official at the National Sports Council of Malaysia where he expressed his concern about admitting eSports as a sport, despite positive affirmation from the newly appointed twenty-something Minister of Youth & Sports. When the Philippine Southeast Asian Games Organizing Committee (PHISGOC) announced two days ago, all media channels were in a frenzy announcing this latest news about eSports admitted as an official medal sport in SEA Games 2019. 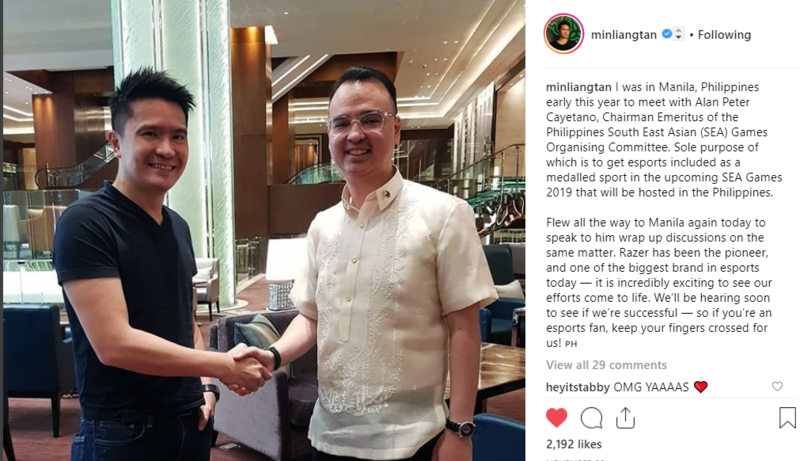 On 28 November 2018 at a event in Manila, David Tse, global eSports director from Hong Kong-listed, Singapore-founded gaming computer and accessory maker Razer must have taken great pleasure in being the man who had the opportunity to announce an historical moment. 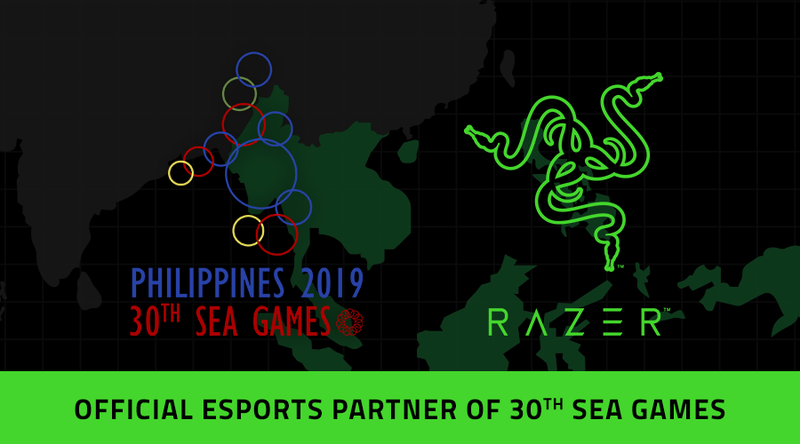 Singapore-based Razer is the official eSports partner of the PHISGOC and is among those who led the bid to bring eSports to the 2019 games, also taking on the role of sponsorships and marketing as well as choosing the games that will appeal to the SEA community. Mobile Legends Bang Bang from Chinese publisher Moonton is the only game confirmed so far, with another 5 games to be announced breaking it down into two mobile, two PC, and two console games. What will be most interesting is to witness how and what games will be selected since they are the ones who will benefit MOST. 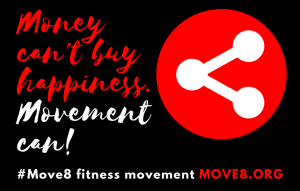 We read that the games will also need to comply with International Olympic Committee (IOC) values and a stress that it should not promote violence or gambling. It will be on the onus on Razer to work with the games publishers to finalise the games for SEA Games 2019, confirmed in an email correspondence with Channel News Asia. What needs to be brought forward is Philippine’s ambition to host the 2030 Asian Games, as announced by its Foreign Affairs Secretary Alan Peter Cayetano. In a bid to remain not just relevant but as the No. 1 tourism destination in the region, Cayetano, chairman of the 2019 Southeast ASEAN Games had said that they are already building a world-class athletic coliseum and stadium, as well as aquatics stadium. 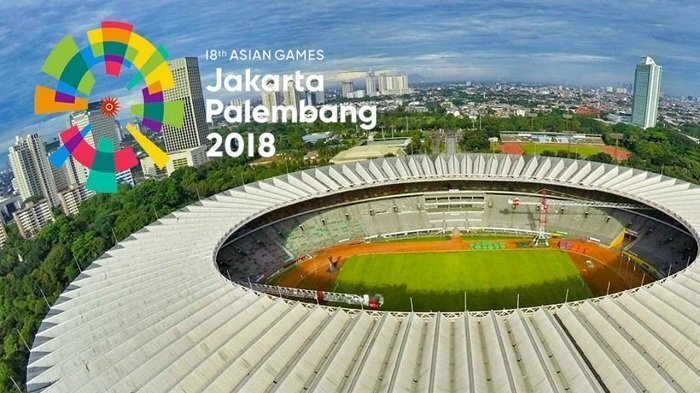 TRIBUNSTYLE.COM – Pesta olahraga terbesar Asia, Asian Games 2018 resmi dibuka, Sabtu petang 18 Agustus 2018, digelar di Jakarta dan Palembang, namun opening ceremony digelar di Stadion Gelora Bung Karno Jakarta. Meanwhile in Indonesia, Erick Thohir, the chairman of the Indonesia Asian Games Organizing Committee said, “Personally, as partners of the Philippines, I’m really sure that the next step for the Philippines can be hosting the Asian Games in 2030,”. Jakarta and Palembang recently hosted the Asian Games in September 2018 and was powered by over 30,000 volunteers with only 3-years to prepare for the games. Hangzhou, China will host the games in 2022, and thereafter, Nagoya, Japan in 2026.